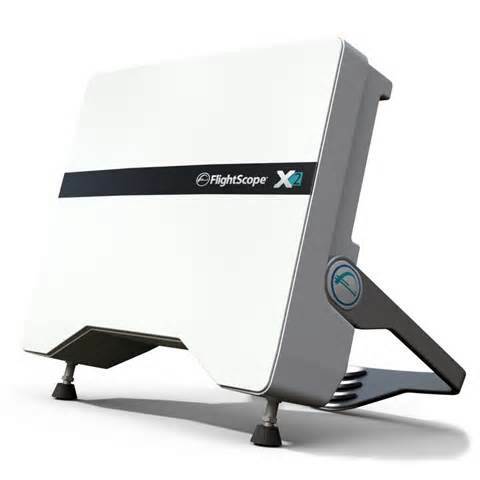 Flightscope is a 3d Doppler radar that sits behind the golf ball and measures 27 variables related to your club and ball. 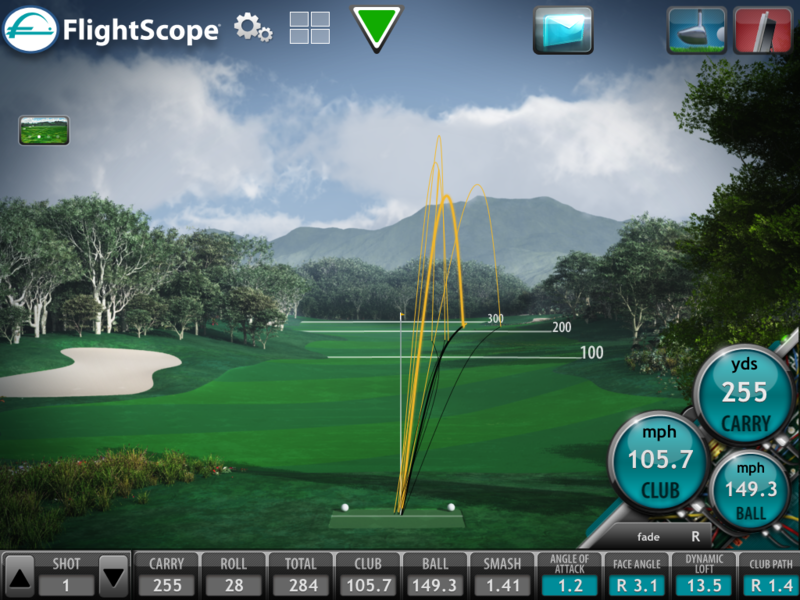 A flightscope lesson explains ball flight laws such as D plane and Gear effect. Understanding why a ball behaves in a certain way can really give you that light bulb moment.